TimeTrak is flexible job management solution with the ability to track and record time your team spend on jobs, regardless of if it is in a professional office or on a client site. Spend less time on recording and billing time, and more on the job at hand. TimeTrak delivers a powerful time recording and timesheet software solution that enables your staff to efficiently allocate time against jobs wherever they are. This real-time solution ensures that time recorded against a timesheet is also recorded against a job, dramatically increasing billable hours and staff productivity. TimeTrak allows you to customise which rates apply to whom. Specific rates can be allocated to a job, a staff member or a client, so depending on what type of work the user has selected, depends what rate is used. The time recording software can also be customised so that specific rates are allocated to jobs based on the client the work is being performed for. 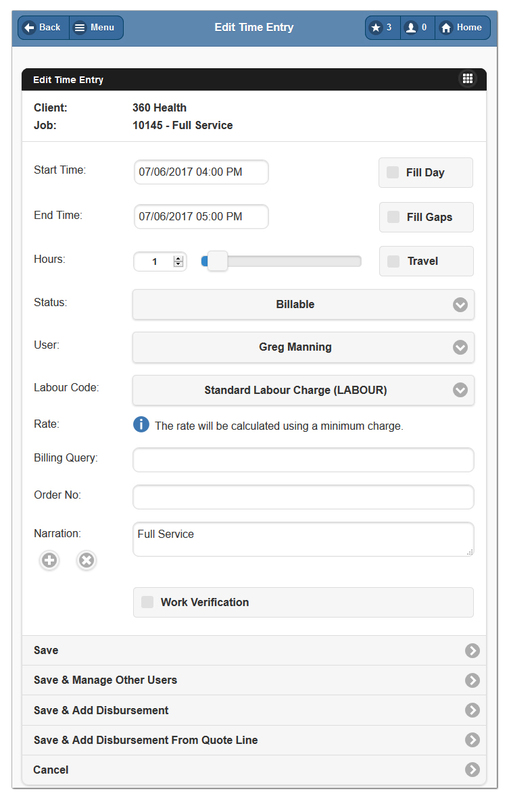 Any time that is logged into a timesheet can also automatically take into account any overtime owed to the field technician. See Award Interpretation for more. TimeTrak can be utilised for tracking costs against projects. Field service technicians can record time against specific parts of a project, allowing service coordinators or project managers to monitor time spent on jobs to ensure the job or project is on track. Tracking project costs in real-time ensures the best profit outcomes for your business. TimeTrak allows remote access to field technicians so they can enter their time as they complete jobs - no matter where they are. This eliminates paper work, improves efficiency as well as billing accuracy resulting in increased profits for your business. Make it easier for your team to enter their time. Book your demo or contact our team for more information.